highly-regarded hotel companies in Spain. Following the brand’s success in Europe, a joint venture was formed with Marriott International in 2011. 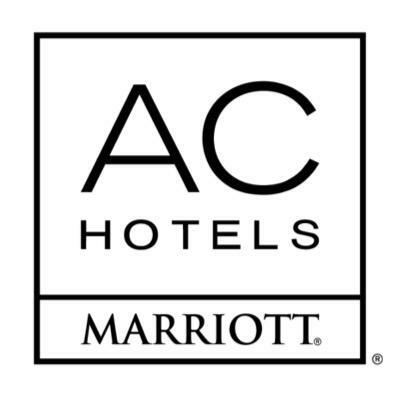 Based on a belief that purposeful design can enrich lives, AC Hotels by Marriott celebrates classic modern design that is inspired by the urban locale and the brand’s Spanish roots. The University of Melbourne has purchased land at Fishermans Bend to establish a new campus and expand the Melbourne School of Engineering at the heart of Australia's new precinct for engineering and design. Set to open in the early 2020s, the new campus will enable engineering and IT students and academics to connect and collaborate with leading local and international organisations, across the transport, energy, manufacturing, water, food, mining, defence and infrastructure sectors. With increased partnerships between education and industry we will be able to reverse the brain drain by keeping our brightest minds right here in Victoria and attracting the best talent from around the world. 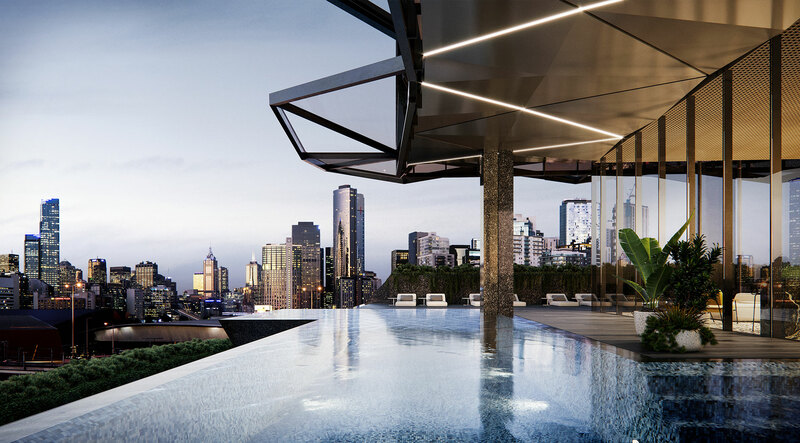 Fishermans Bend will consist of five precincts across two municipalities – the City of Melbourne and the City of Port Phillip – and connect Melbourne's CBD to the bay. It is expected that by 2050, it will be home to approximately 80,000 residents and provide employment for up to 80,000 people. ​​South Melbourne Primary School is a new state-of-the-art Prep to Year 6 primary school located on Ferrars Street. The school opened in 2018. It is the first vertical government school in Victoria, and will accommodate more than 525 students. Architects have created space and facilities that the community can share so that the school is fully embedded in neighbourhood life. The 8000 square metre Montague Park is equivalent to two and half times the size of Melbourne’s City Square and is diagonally opposite the new South Melbourne Ferrars Street primary school under construction. The new park is a key part of the Ferrars Street Education and Community Precinct, a catalyst project for Fishermans Bend that provides more public space, community services and facilities for the growing community. Position Perfect Normanby is ideally located between the bustling streets and lanes of the CBD, the local community and parks of South Melbourne, and the prestigious arts and culture precinct of the inner-city.